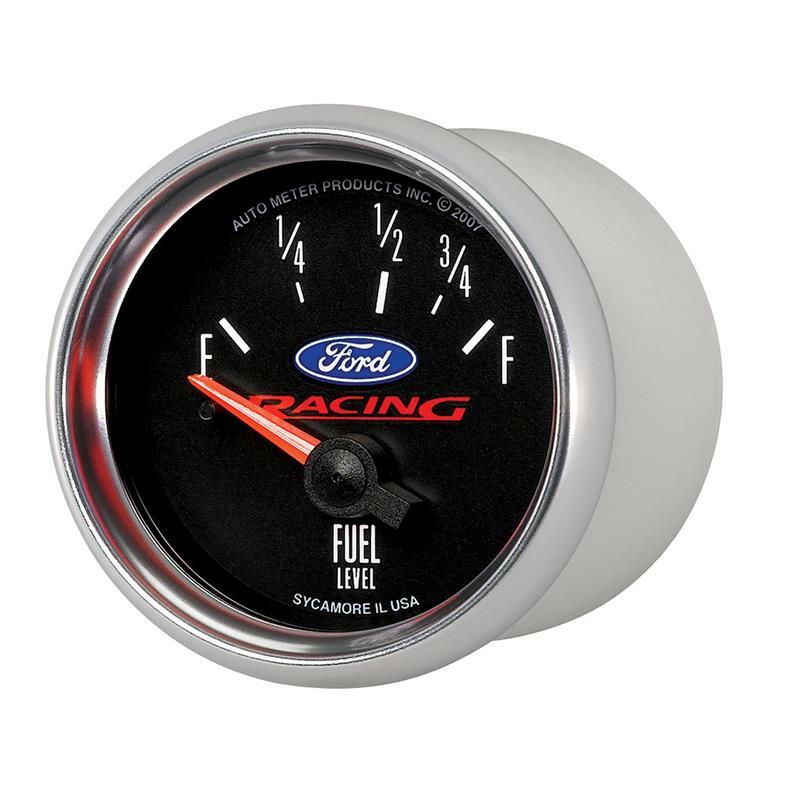 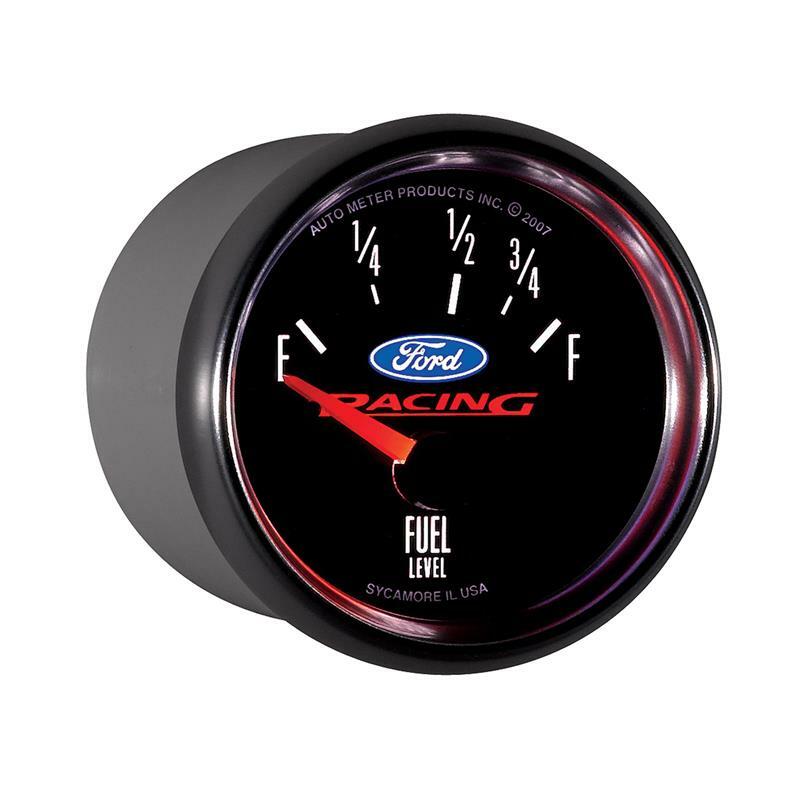 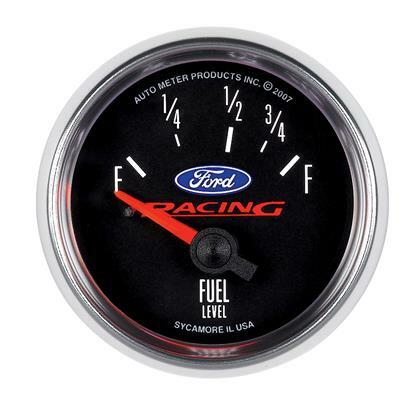 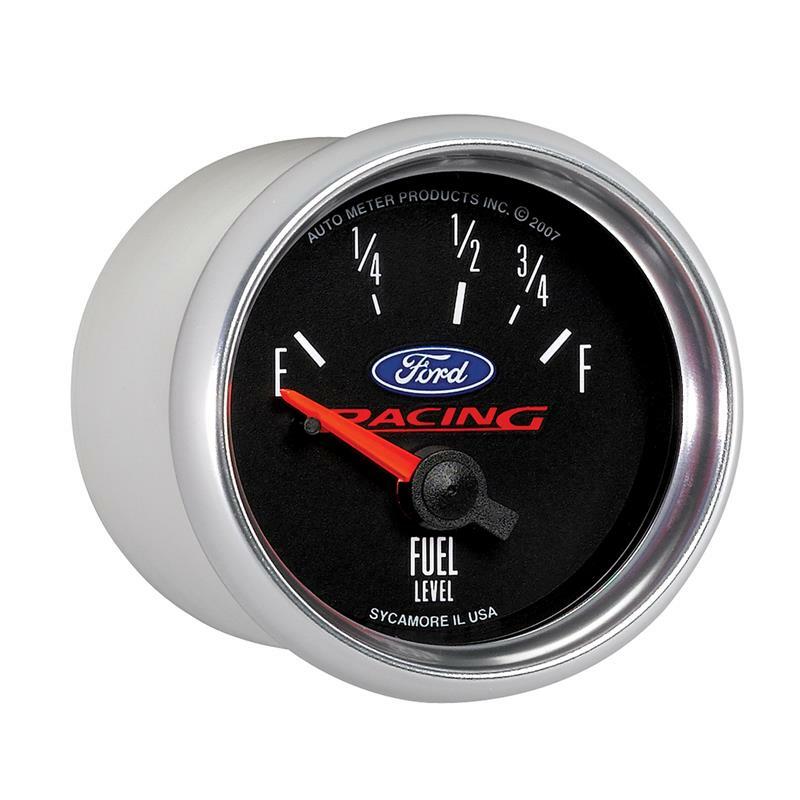 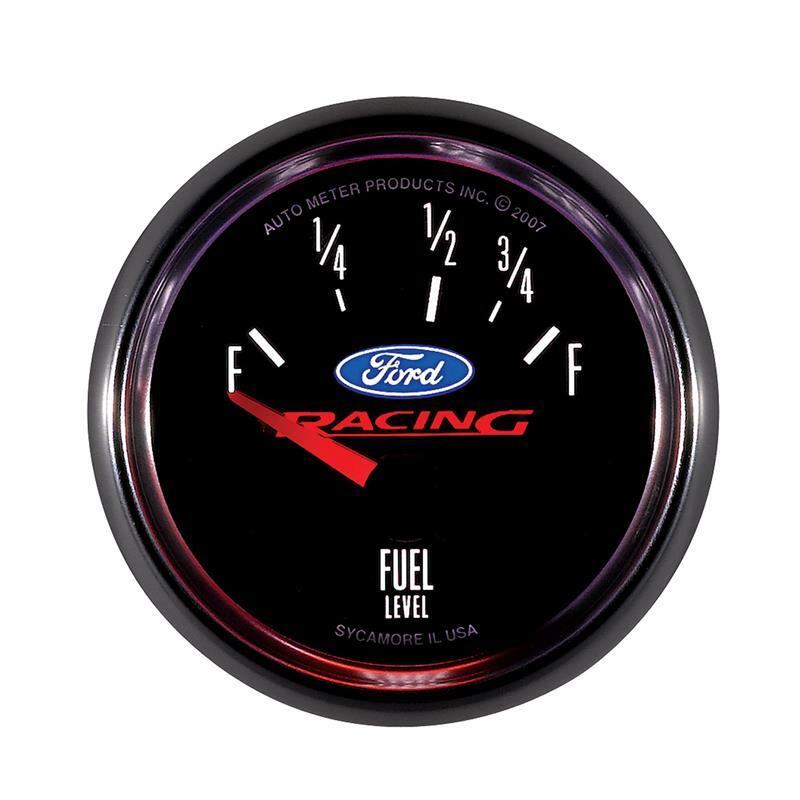 Officially licensed gauges built to Ford Racing’s exacting specs. 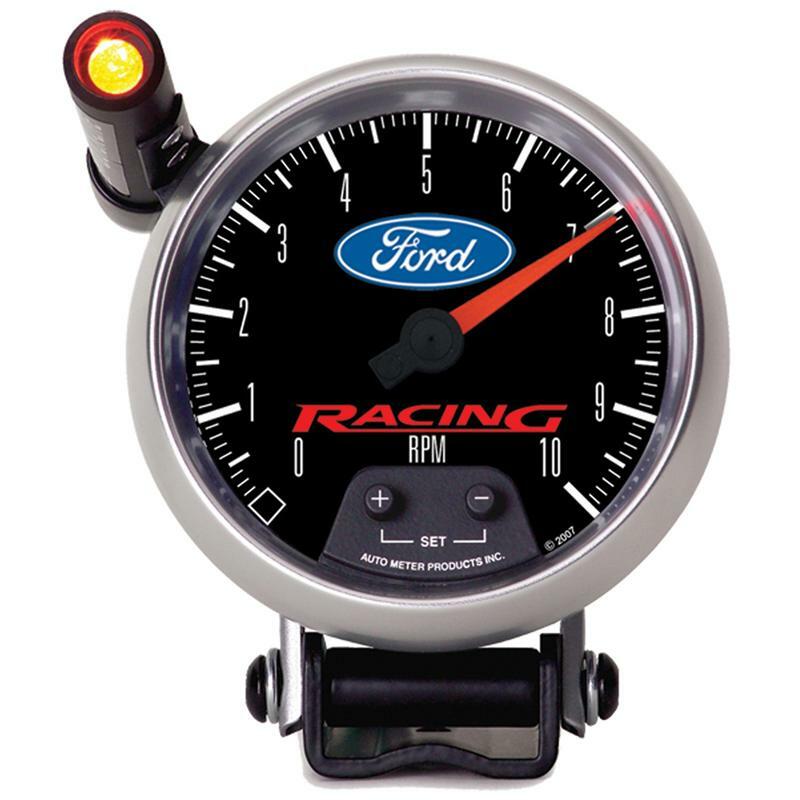 Featuring bright anodized bezels, superior White LED through the dial lighting, and glowing orange pointers. 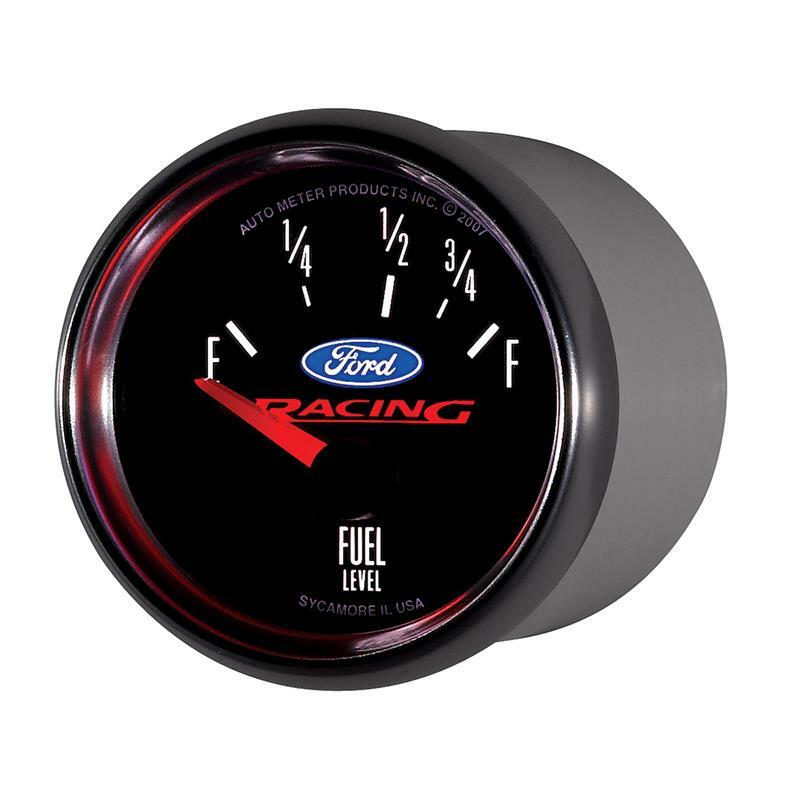 Perfect for your Mustang or Performance Ford project!